It was only natural that Errol Ince took the helm of mentoring participants in the discipline of Music in our 2013 Mentoring by the Masters Series. 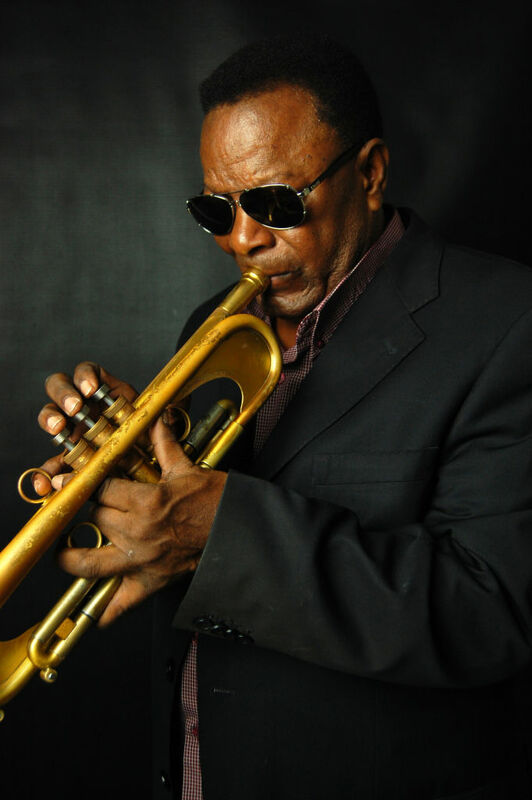 ERROL INCE, ace trumpeter, musician, arranger, composer and musical director was born March 10th 1938 and grew up in the Tacarigua Orphange where he was first introduced to music. He went on to study arranging with Johnny Dankworth and Herman Wilson from 1968-1976. From 1953/4 he started playing 1st Trumpet with the “big bands” and recording on the albums of the top calypsonians including the Mighty Sparrow. He became the bandleader of the Errol Ince Music Makers in 1959 and in 1961 left Trinidad for England. He performed with Cliff Richards, The Tornadoes and Rolph Harris and toured Liberia with the Herman Wilson Jazz Ensemble. He returned to Trinidad and made many recordings and performed in concerts until 1966 when he migrated to New york via London. While in New york he played with the Tommy Dorsey Orchestra and the Sam Rivers Orchestra. He returned home again in1979 and began a solo career at Kitchener’s Calypso Tent until 1981 when he again revived the Music Makers until their demise in 1983. He continued on the solo scene playing at the prominent Tents and with the band chosen to supply accompaniment for the Calypso Fiesta (Calypso Monarch Semi Finals) and Dimanche Gras. Mr. Ince received the Louis Armstrong Award in 1964 and was voted the Best Trumpet Player in Europe from 1968-72 inclusive. He has produced an extensive body of work from his albums: Dance Trinidad in 1958, I Hear A Call – 1978, Oh My Papa -1981 and Errol Ince and Friends – 1986 to name a few. Gaza Strip, Sweet Soca Man (Baron) and Sweet TNT (Natasha Wilson) were some compositions credited to his name but the composition that is most synonymus with the name Errol Ince is ‘Oh My Papa’.